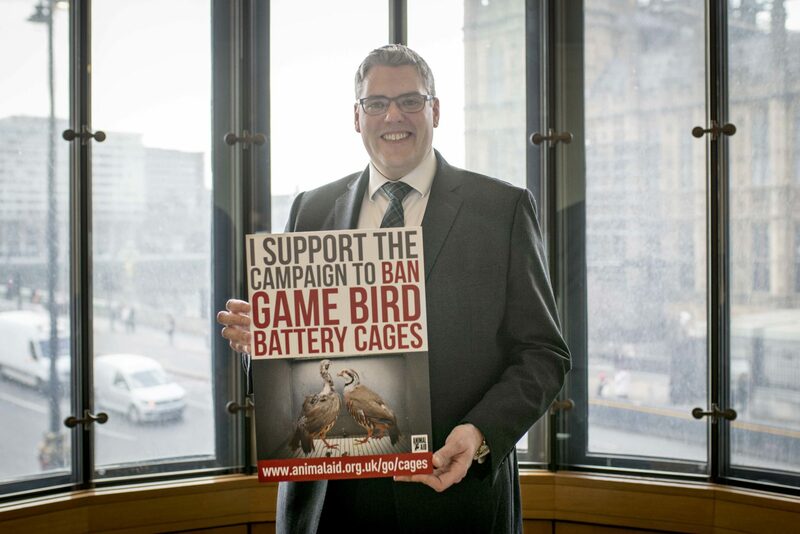 Does your MP support the ban? 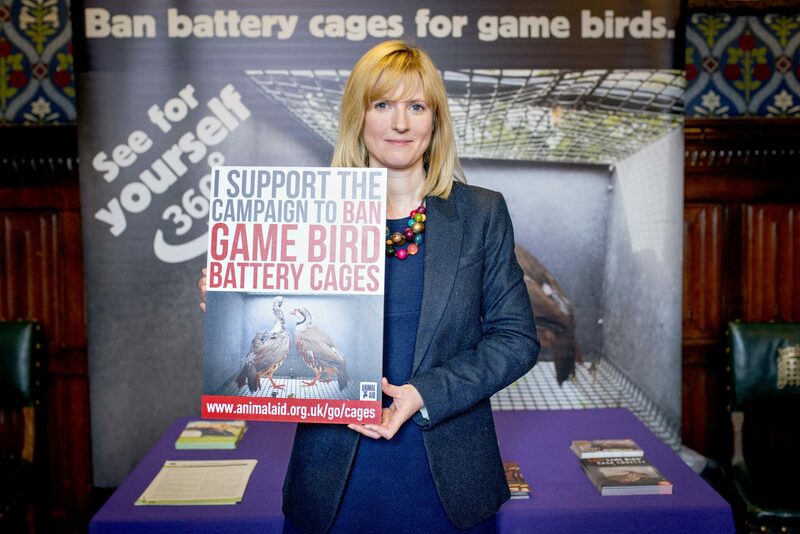 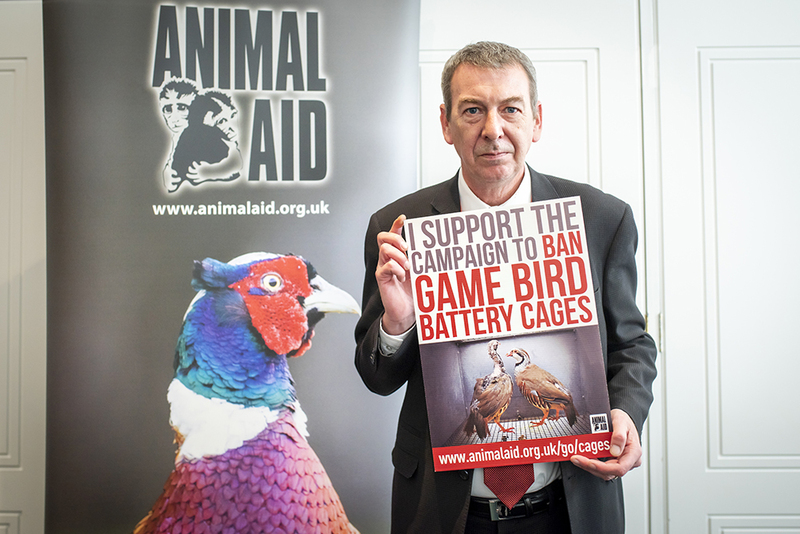 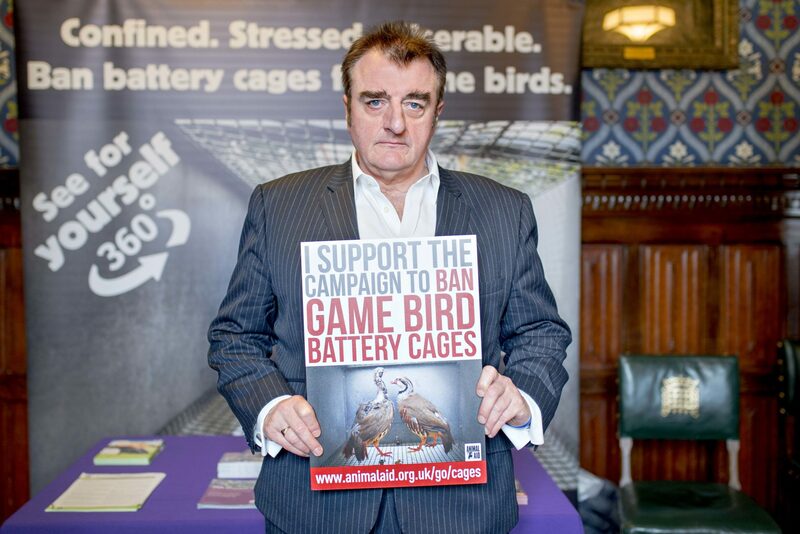 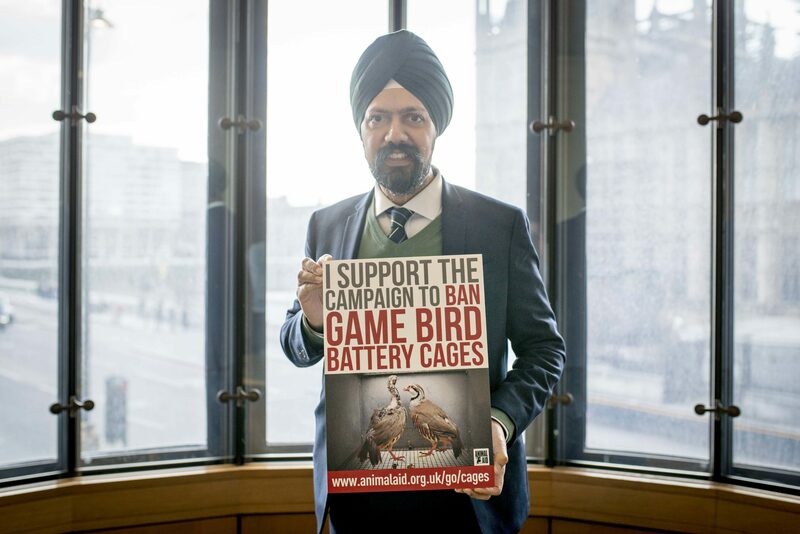 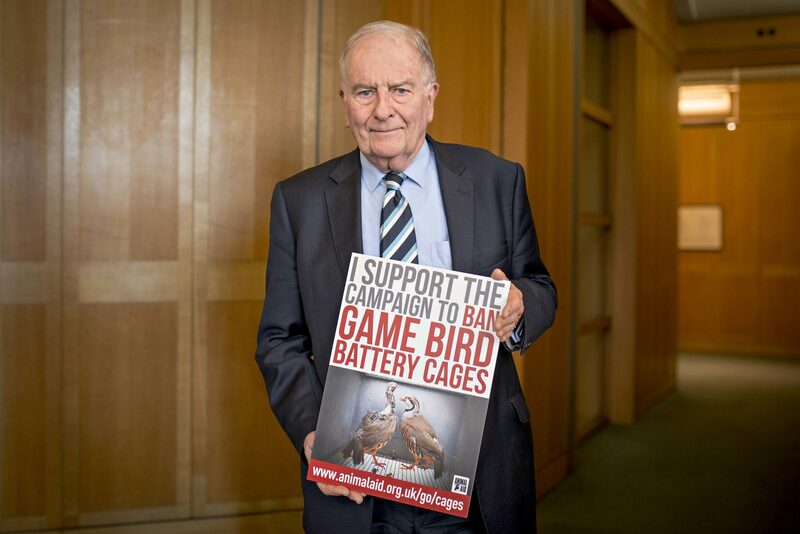 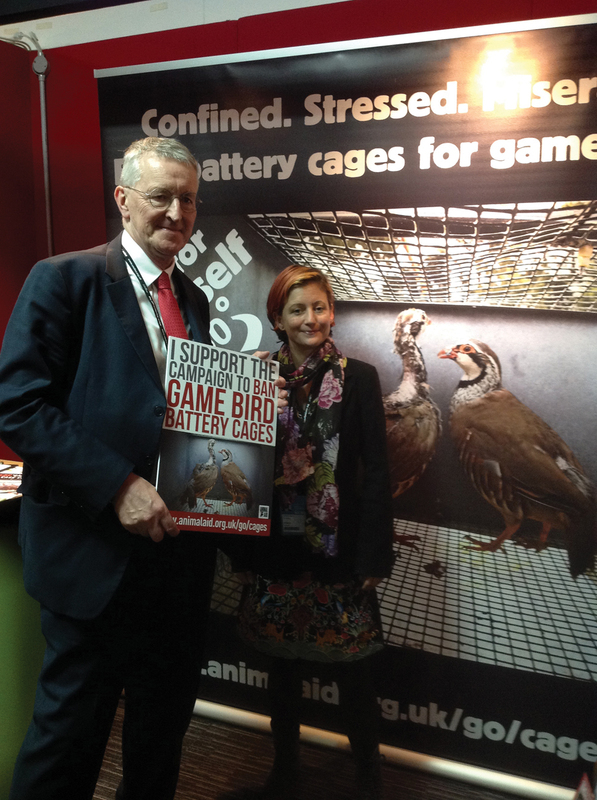 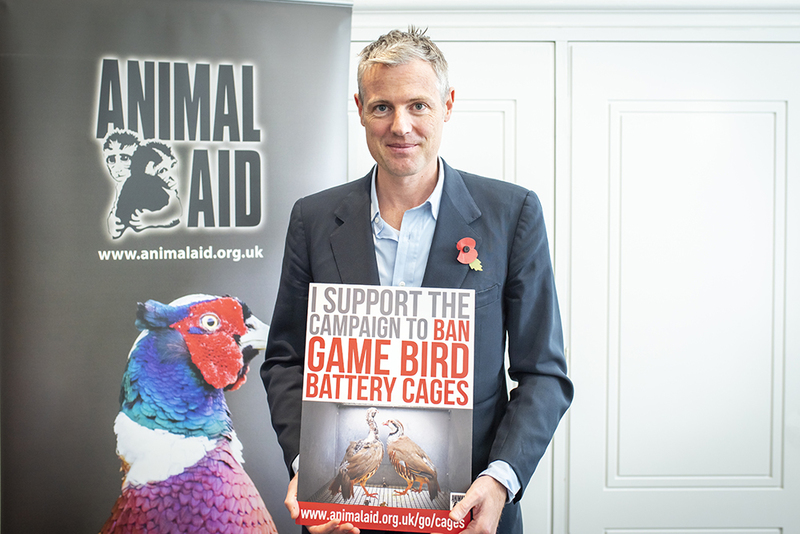 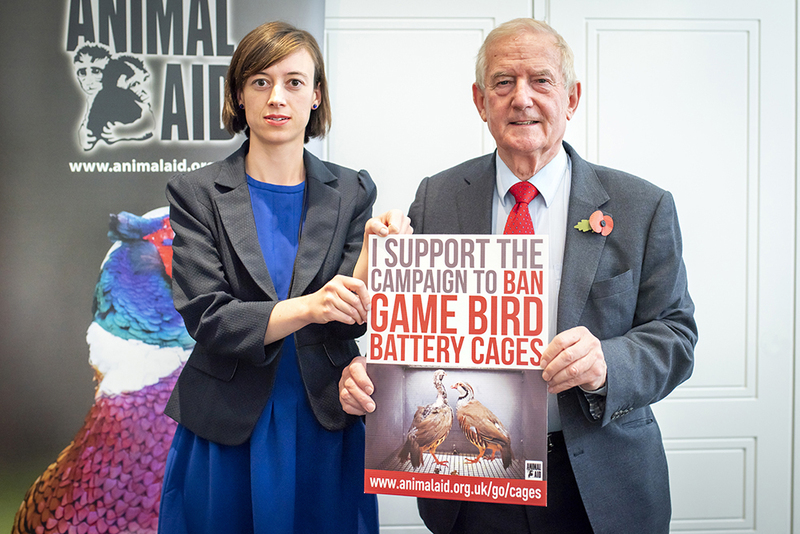 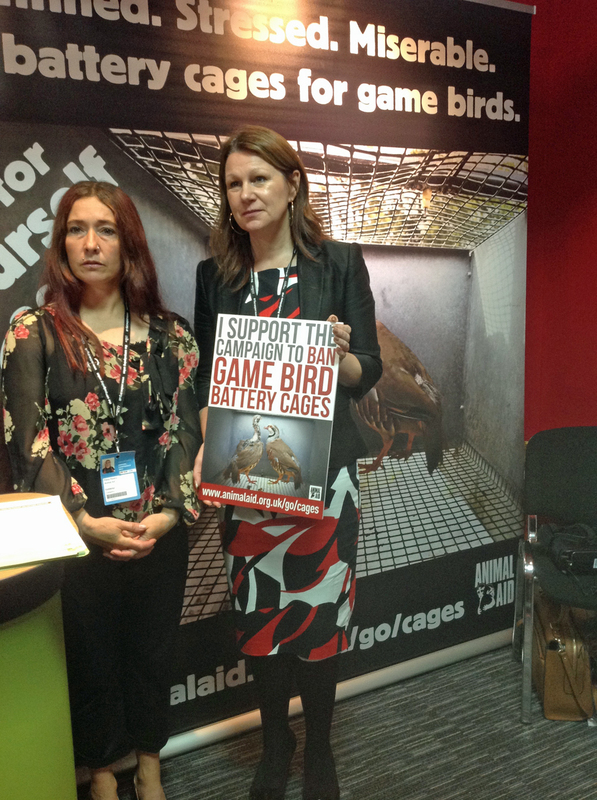 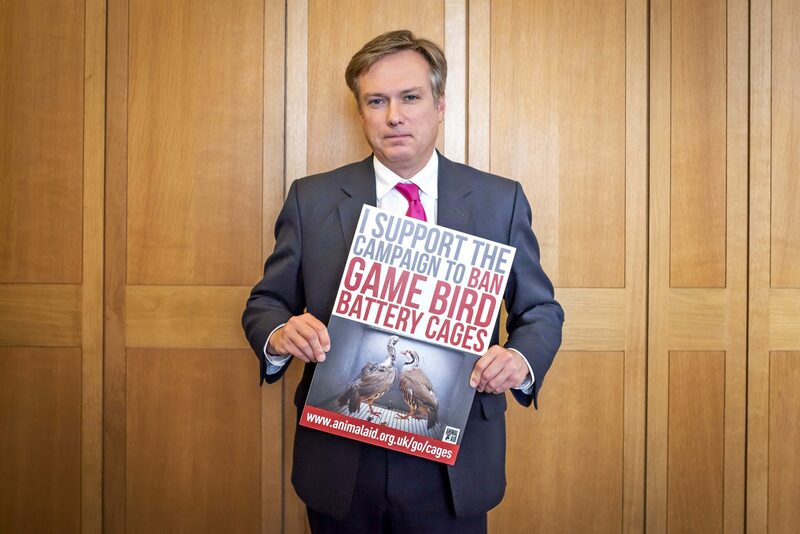 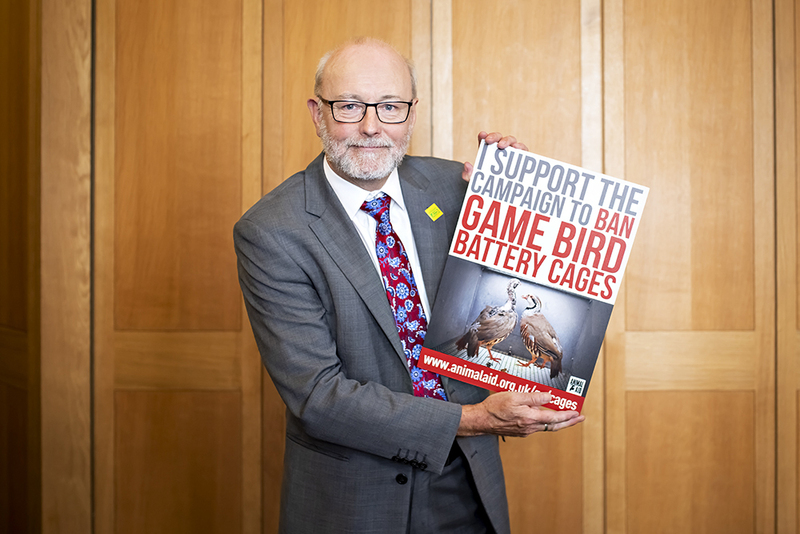 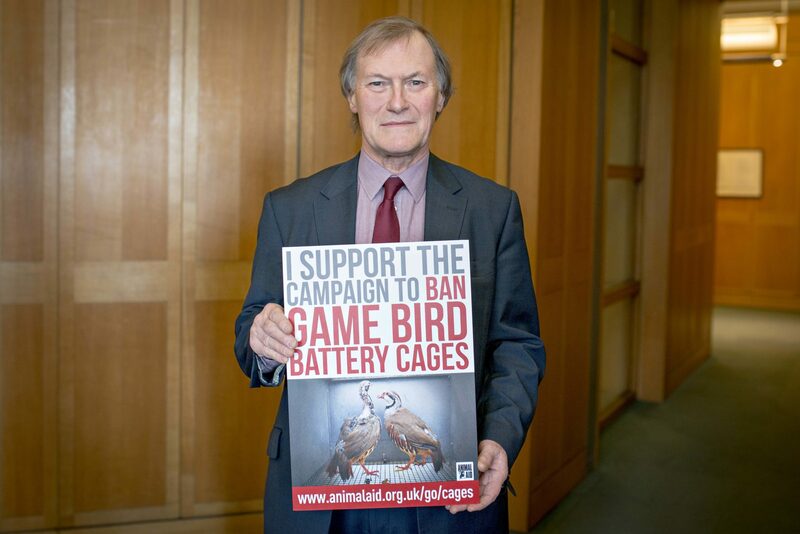 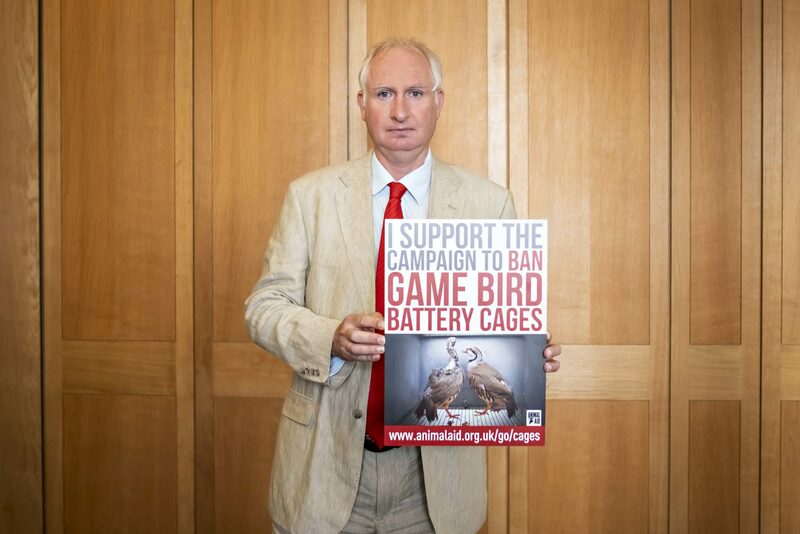 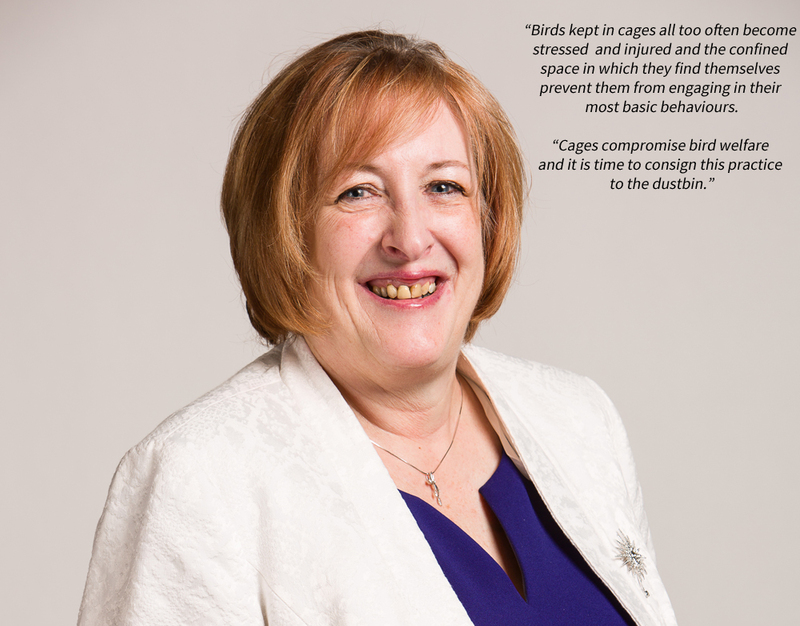 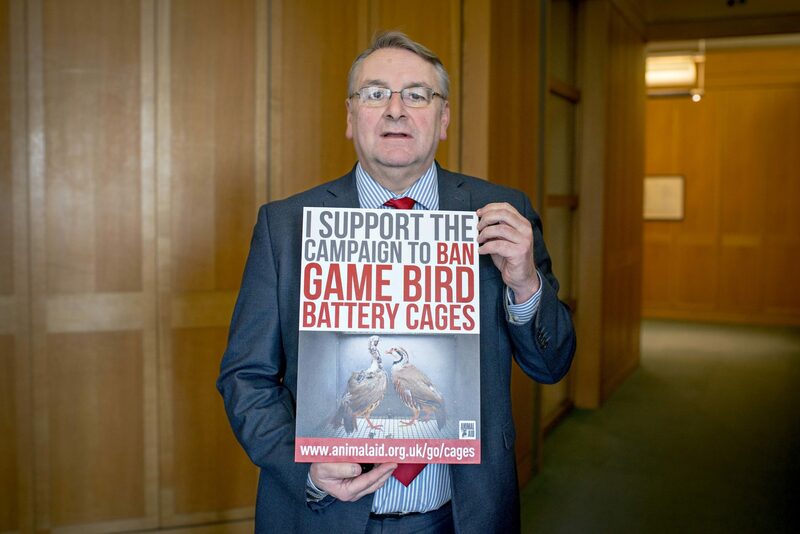 MPs from across all parties support the campaign to ban cages for pheasants and partridges. 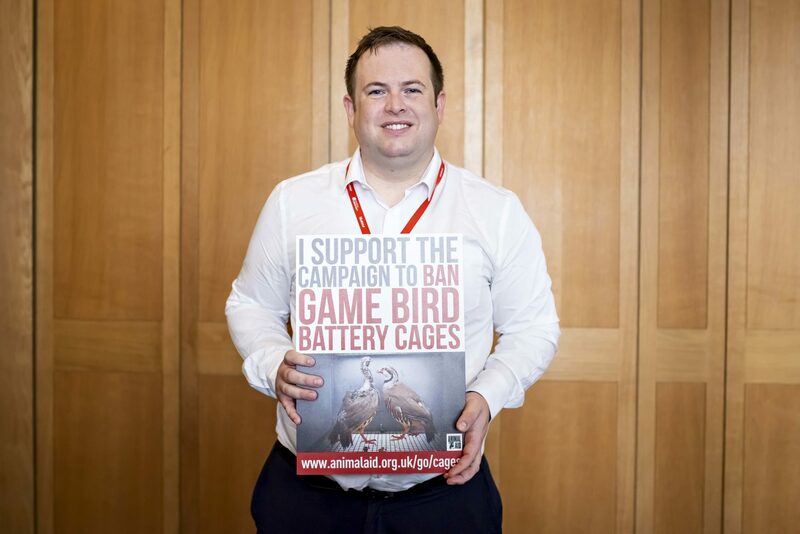 Some have signed a Parliamentary Motion to declare their support while others have offered a statement or been photographed with Animal Aid’s campaign banner. 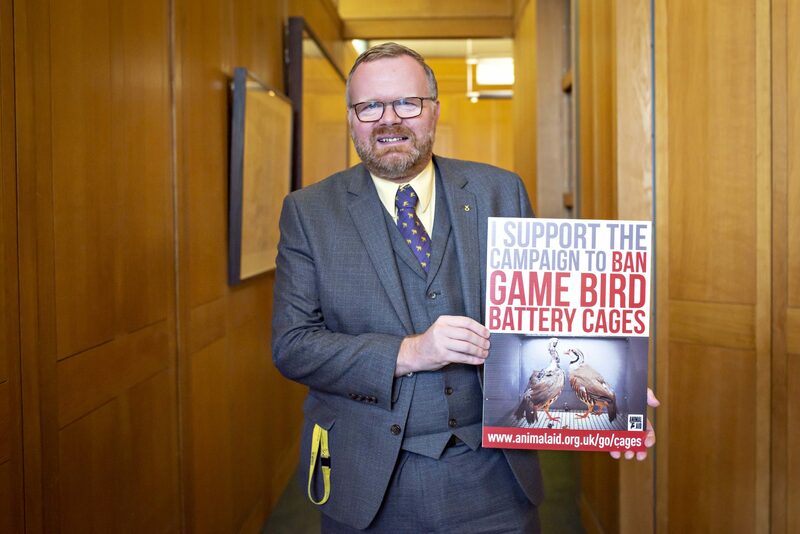 You can click on those highlighted in yellow to view their photo. 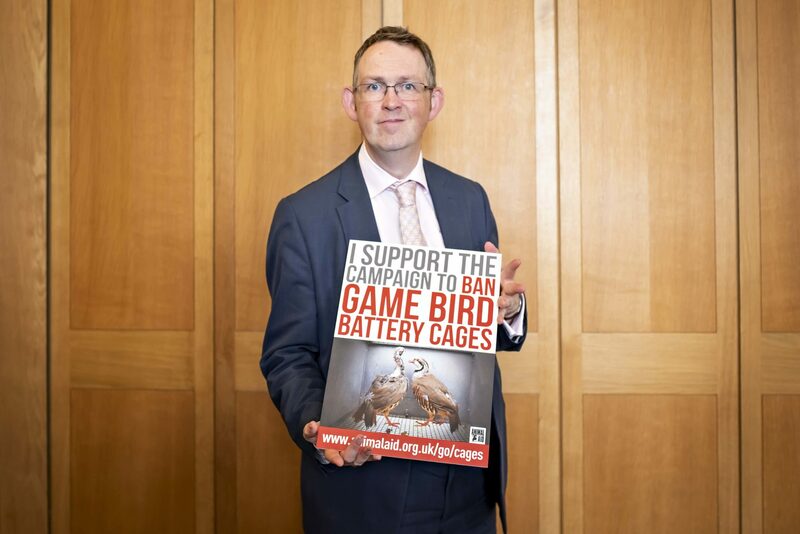 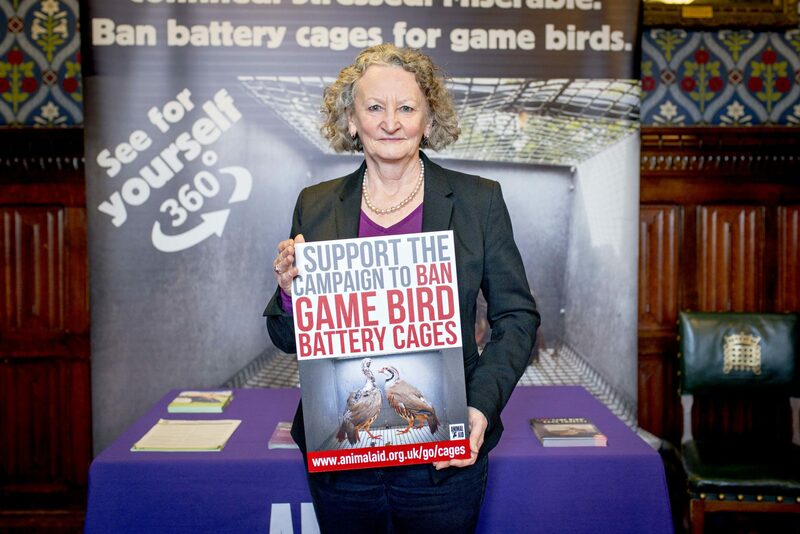 These are the MPs who currently support a ban on cages. 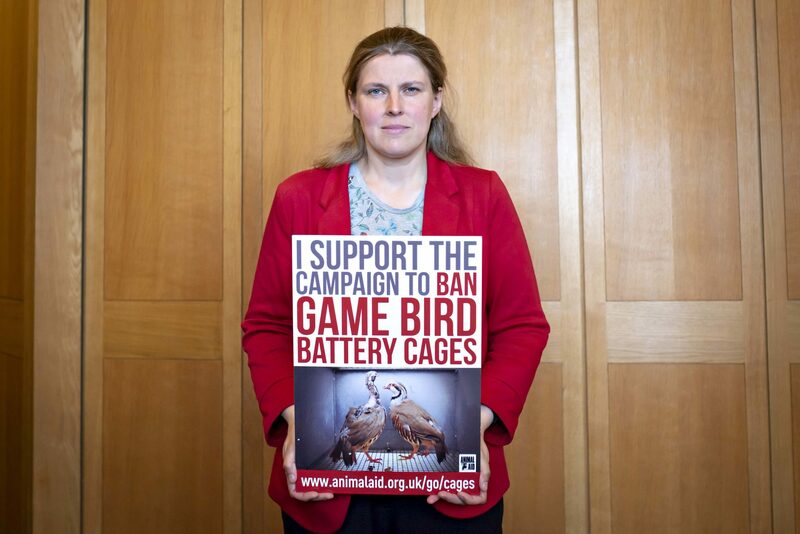 If your MP is not on the list, please email them today!